Using a 6-in-1 lens attachment revolver on the back, the 6 In 1 iPhone XS Max Camera Lens Case lets you effortlessly rotate between 6 different types of phone lenses, including macro, wide angle, fisheye and CPL. Coupled with a stylish case, the 6 In 1 iPhone XS Max Camera Lens Case is perfect for showing off your iPhoneography skills. Rather than screwing or sticking the lenses to the phone, which can create a bit of distortion if the lenses aren’t close, a circular polarizer filter cuts glare and reflections, allowing natural, vivid colors to show through with stunning saturation. 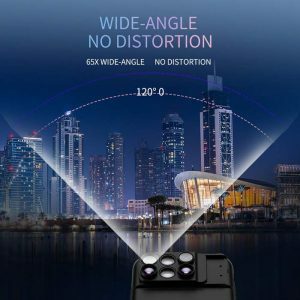 No other Lens kit get closer to the 6 In 1 iPhone XS Max Camera Lens Case. 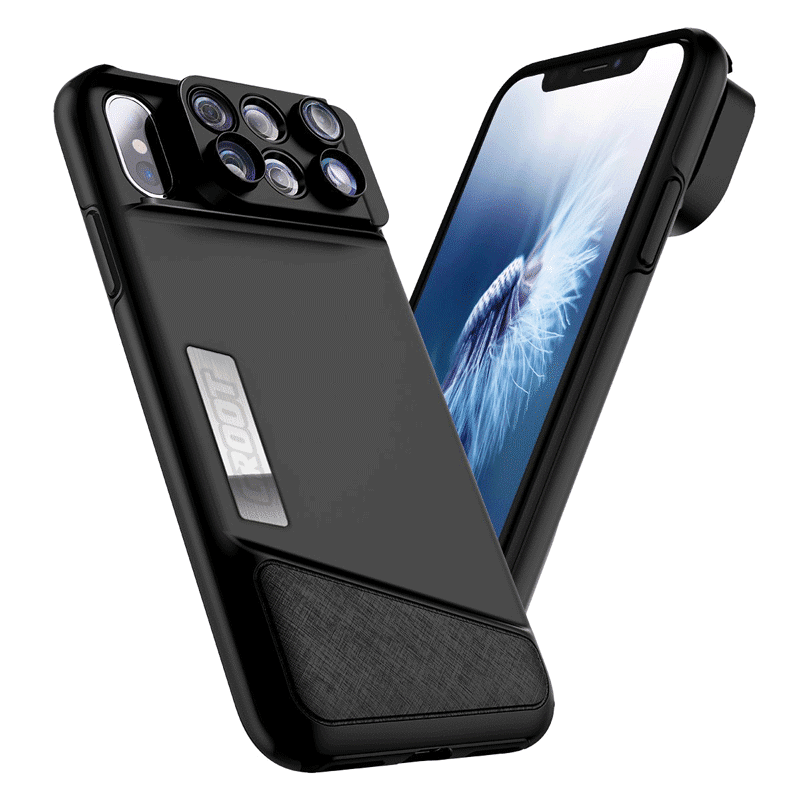 Our exclusive 6 In 1 iPhone XS Max Camera Lens Case was designed for photography lovers of all levels so that they can take breath taking shots any place, any time simply with their Luxury Device. 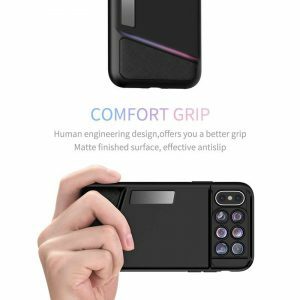 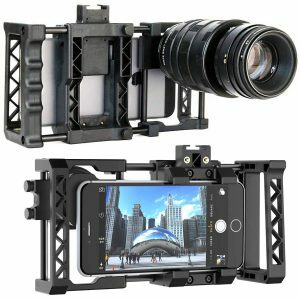 Compatible only with the exemplary iPhone XS Max, our 6 In 1 iPhone XS Max Camera Lens Case is designed for camera lovers who want to fulfill their hobby/profession wherever they go. 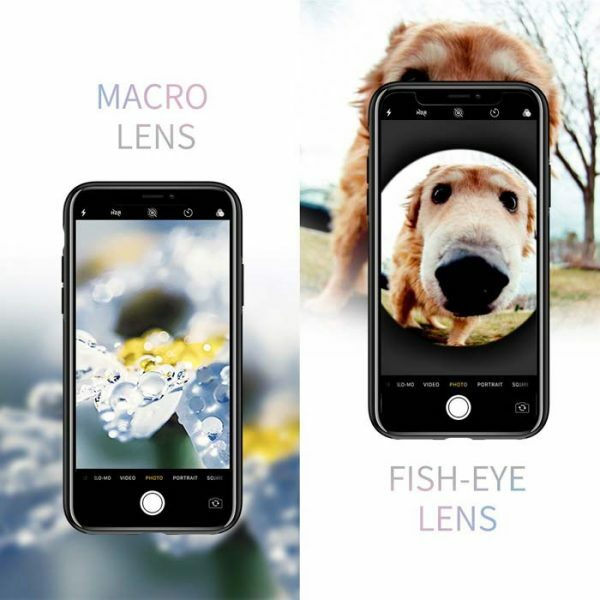 Leave the DSLR at home and see just how great shots can be enhanced with our NEW iPhone XS Max Lenses. Your Luxury Device will be cocooned within our Twin Polymer Shell, which without a shadow of a doubt leaves the competition scrambling for second place. 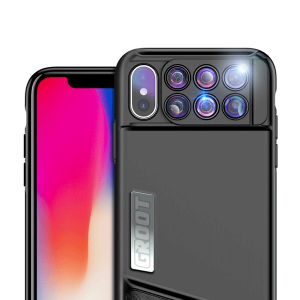 Our 6 In 1 iPhone XS Max Camera Lens Case will give you years of enviable shots at an unbeatable price, Online Exclusive not found in stores! 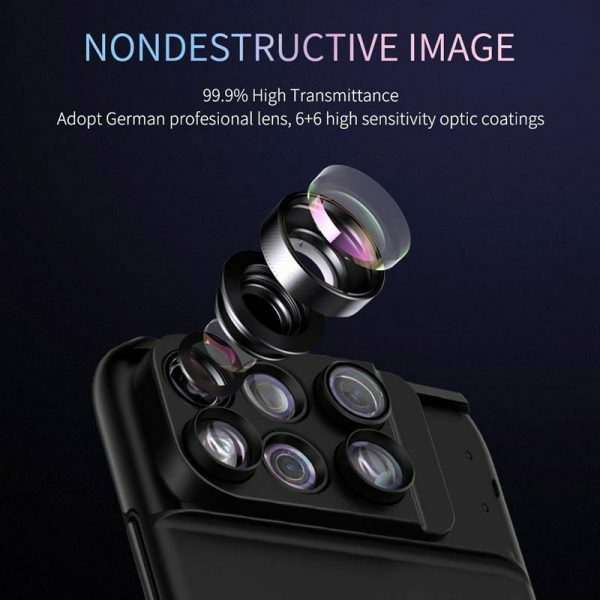 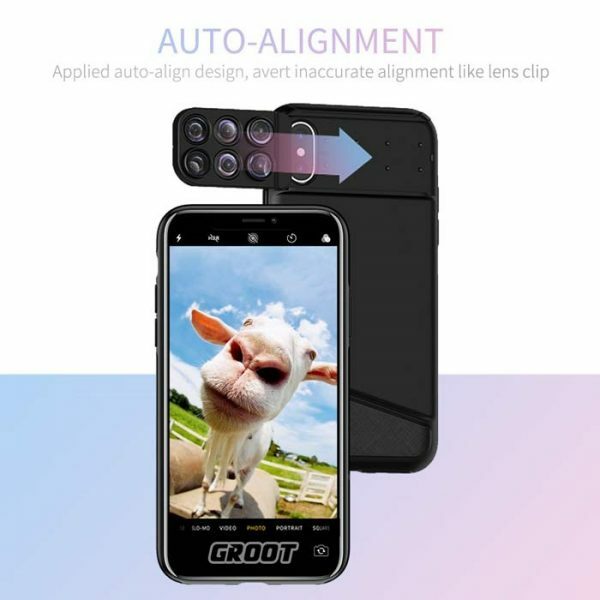 Compatible with all new iPhone XS Max camera. 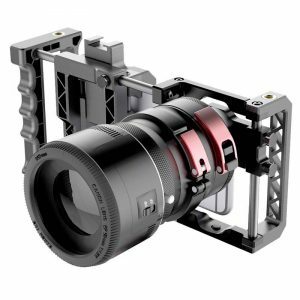 10X 0r 20X zoom and focused to 10-15mm distance to take pictures, for photographers to carry out close-up photography and general photography provides a convenient, ideal for shooting small objects worthwhile, such as insects, flowers, stamps and so on. Telephoto lens provides 2 times long distance images for you, let you look at the distant scenery more clearly, give you a better visual experience.